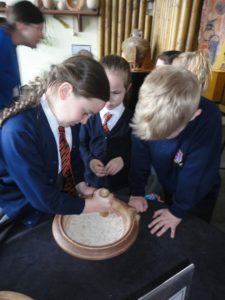 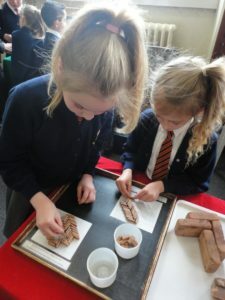 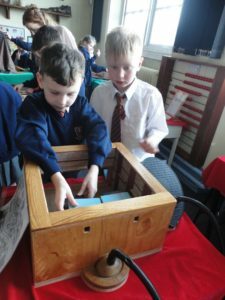 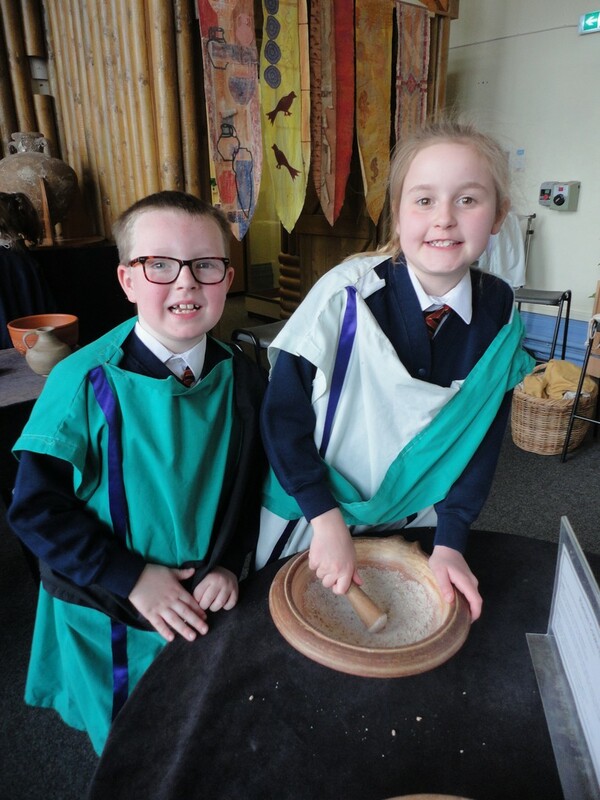 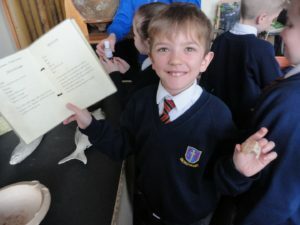 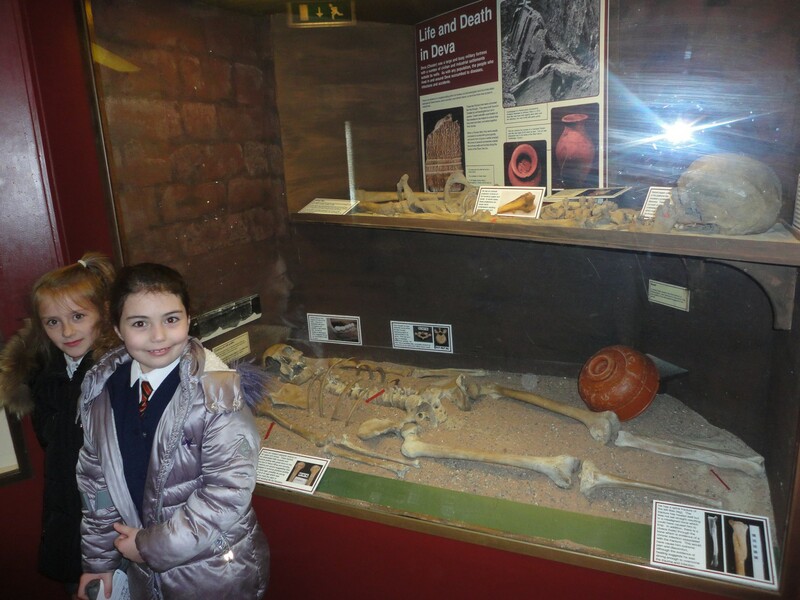 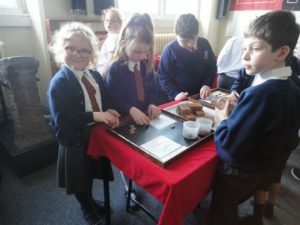 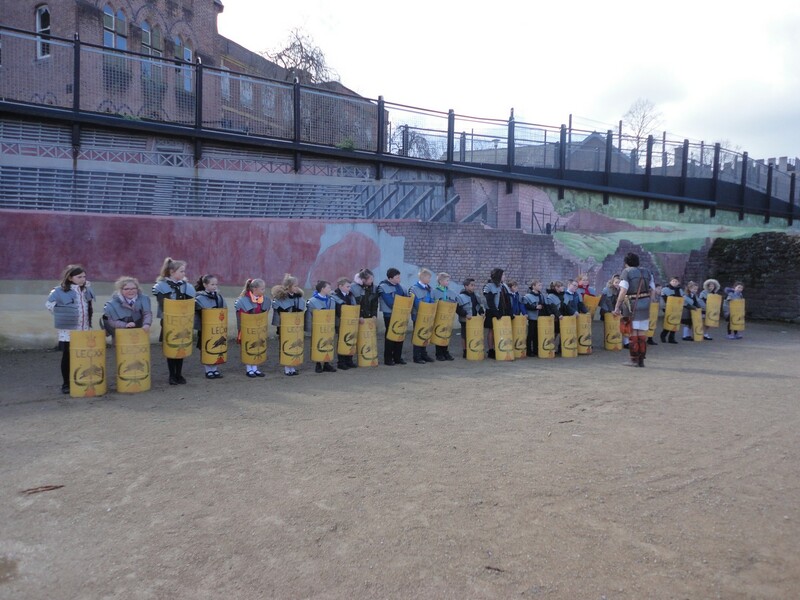 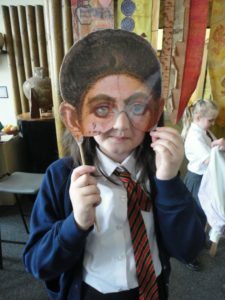 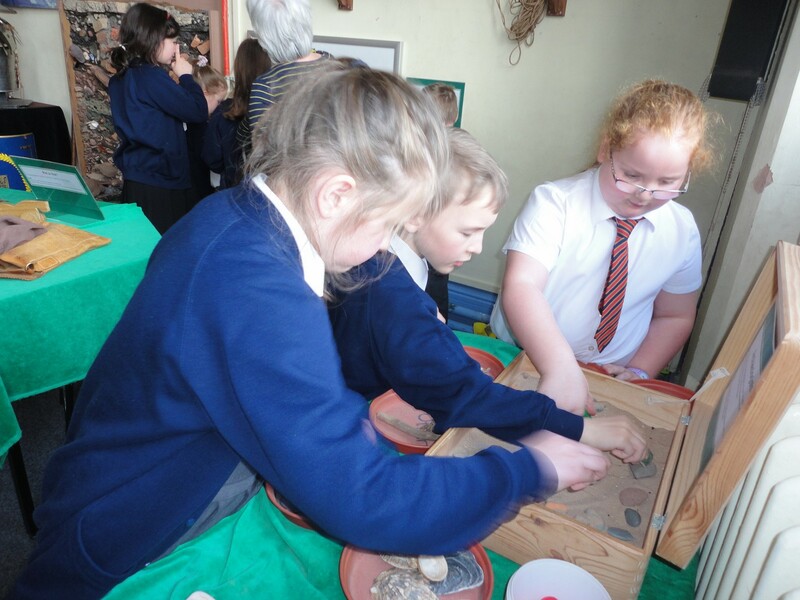 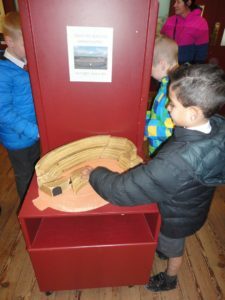 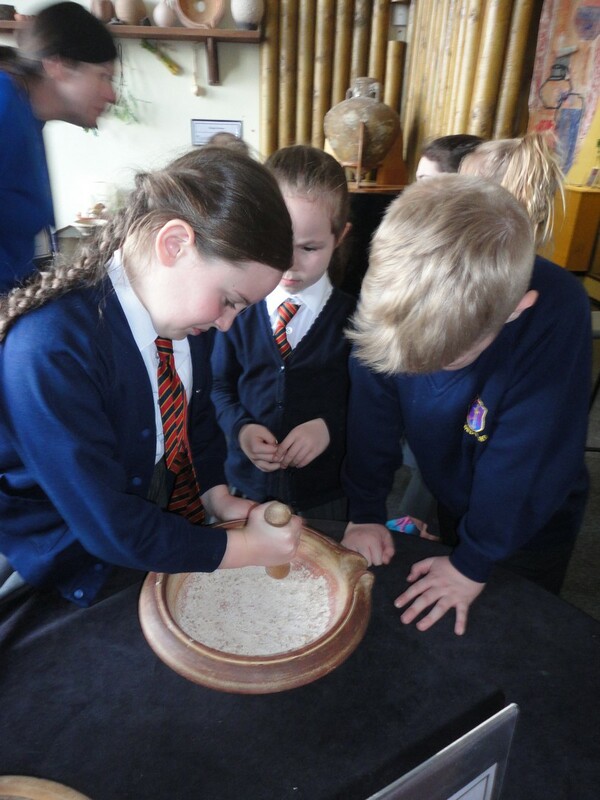 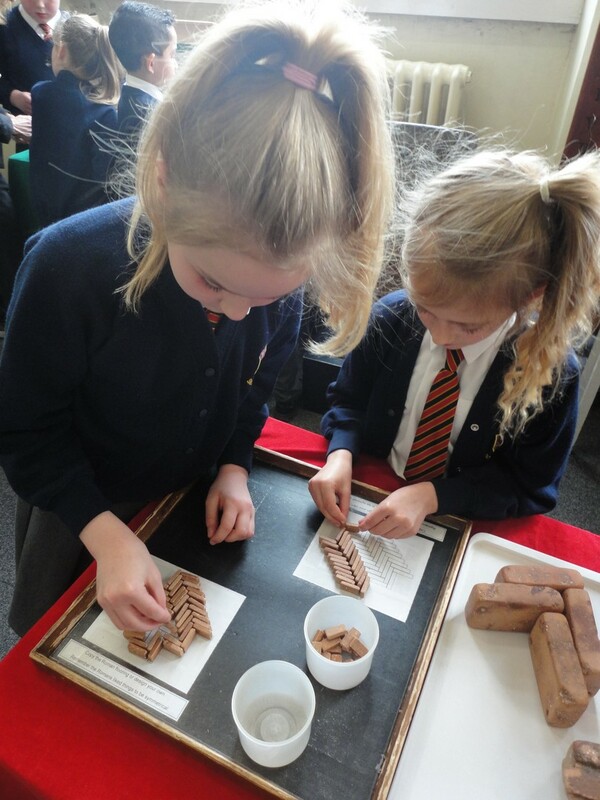 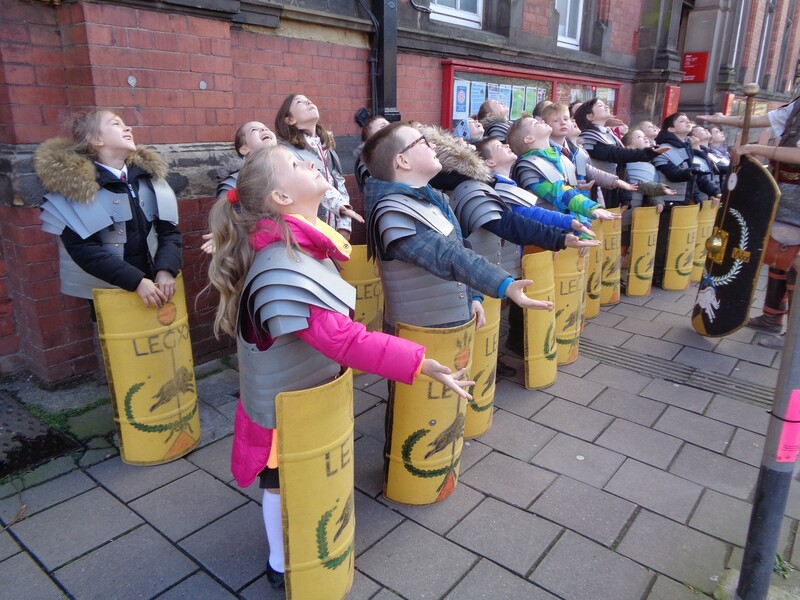 Year 3 had a great day, at the Grosvenor museum, yesterday. 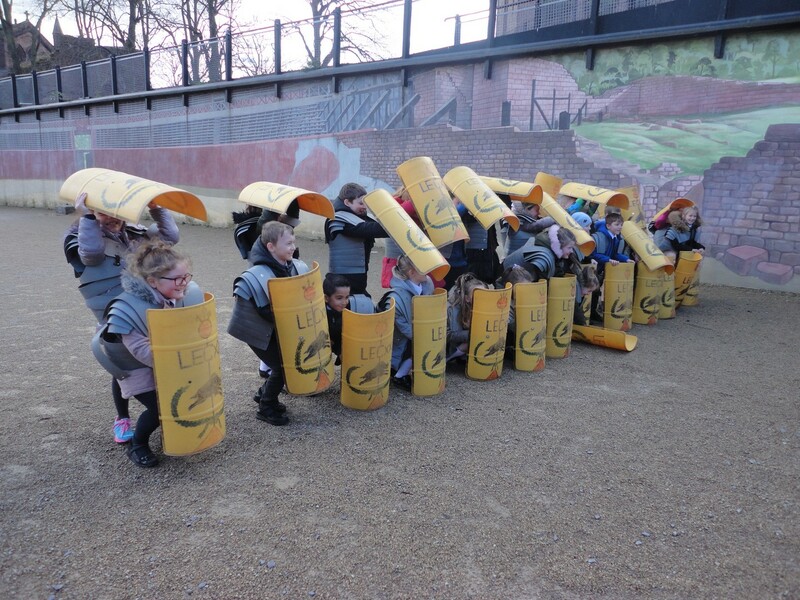 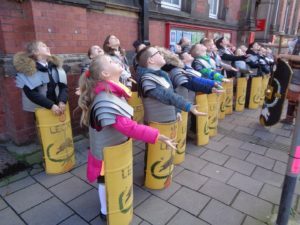 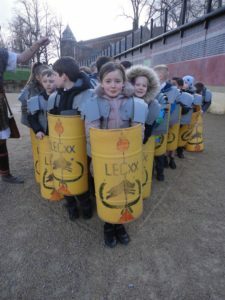 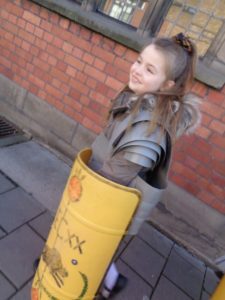 They started the day off by dressing up like Roman soldiers in armour and helmet. Then they marched down the streets of Chester shouting Sin Sin Sin Dex Sin which is a Latin, soldier command. 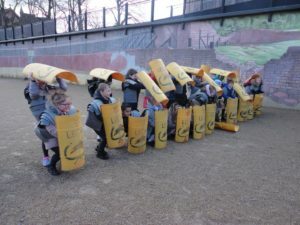 When they arrived at the coliseum , they got taught how to fight and protect themselves like true Romans did. 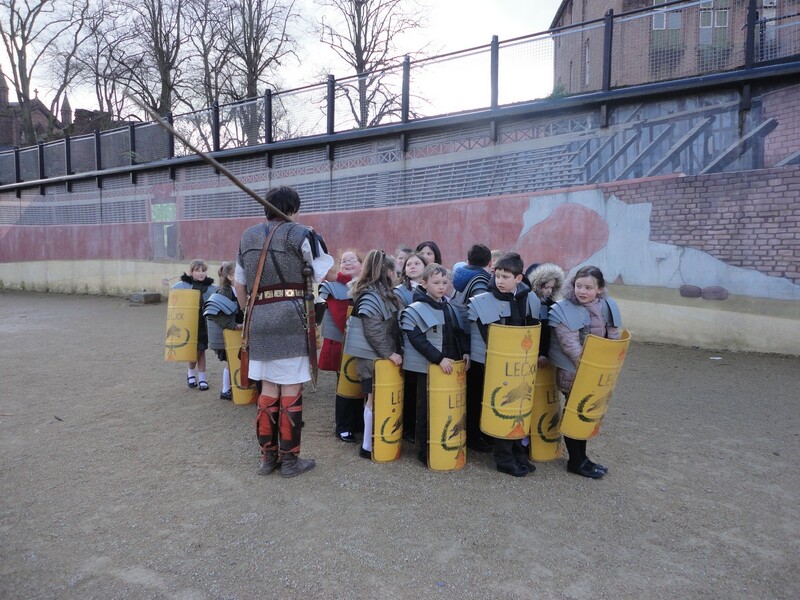 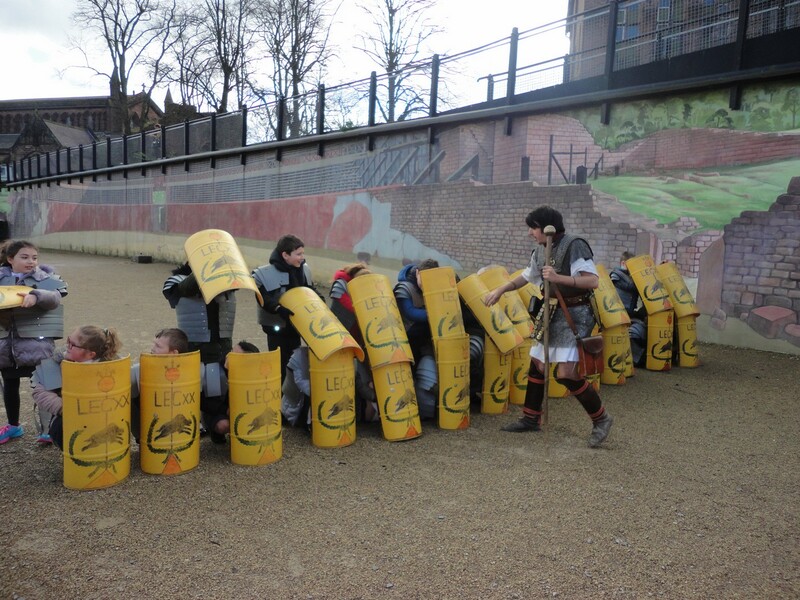 They even got an opportunity to attack the teachers (Celts)! 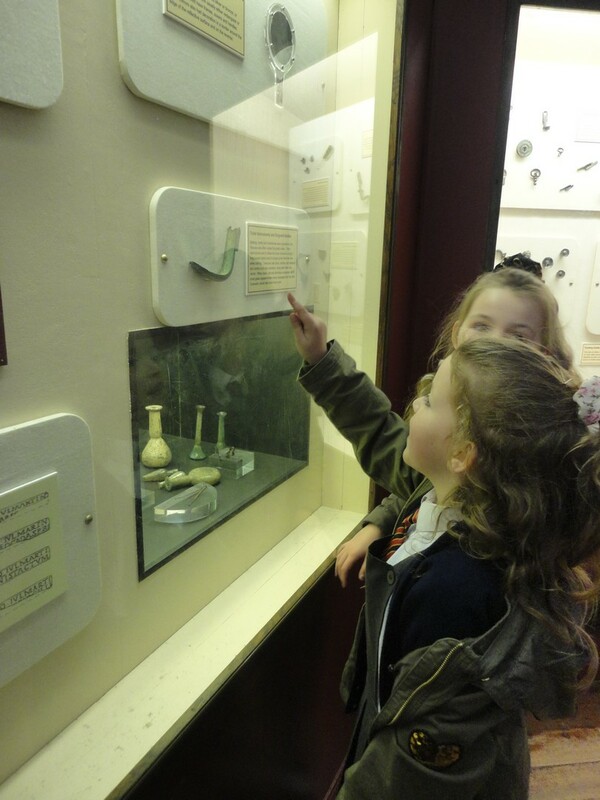 Back at the museum, everyone had time to look around at the old artefacts and pieces of information. We got to see some real life Roman weapons, Roman coins and a replica of a Roman home, amongst many other things. 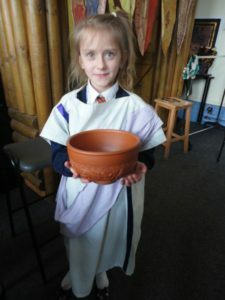 To end the day, we took part in a workshop, teaching us all about the Roman’s way of life. We learnt about everything from how/what they cooked to how a Roman bath was built and functioned. 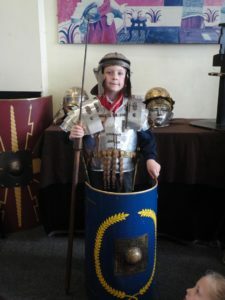 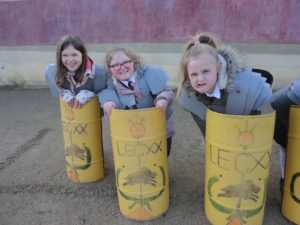 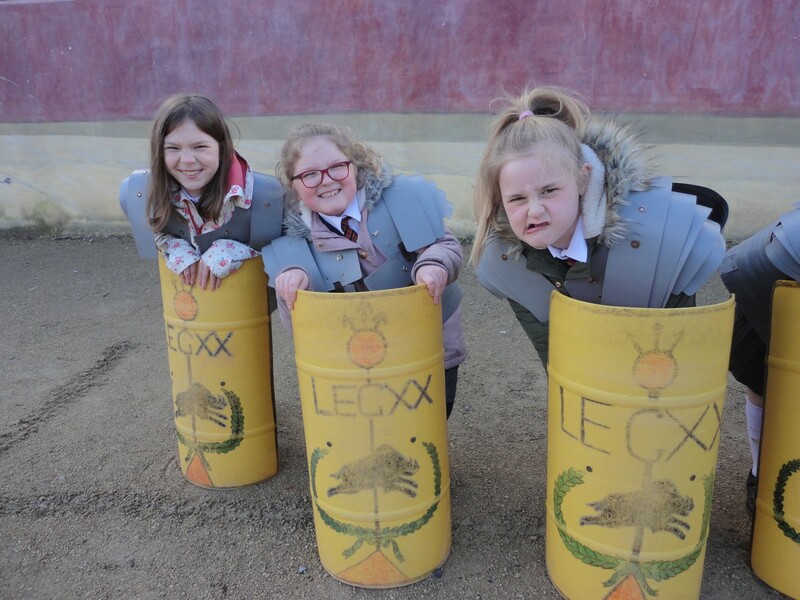 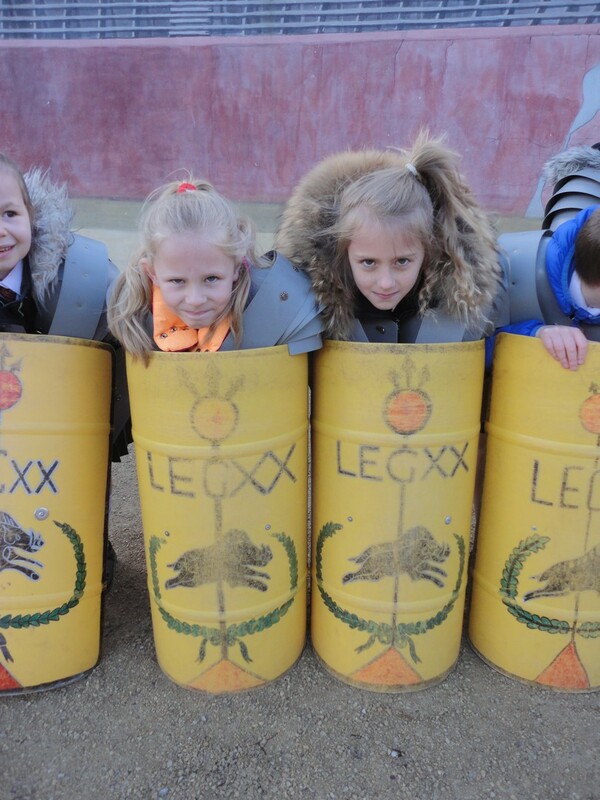 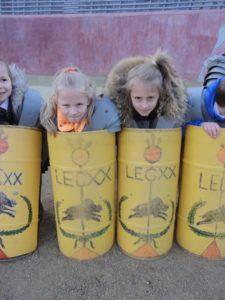 We got to dress up as Roman’s, try on the armour and where the head pieces.